This is the home of Terry Malone Professional Carpentry and Joinery. We pride ourselves on our quality, price and traditional values. We only use timber from sustainable sources. Based on Dunstall Farm in Sevenoaks we try to cover as much of kent as possible. 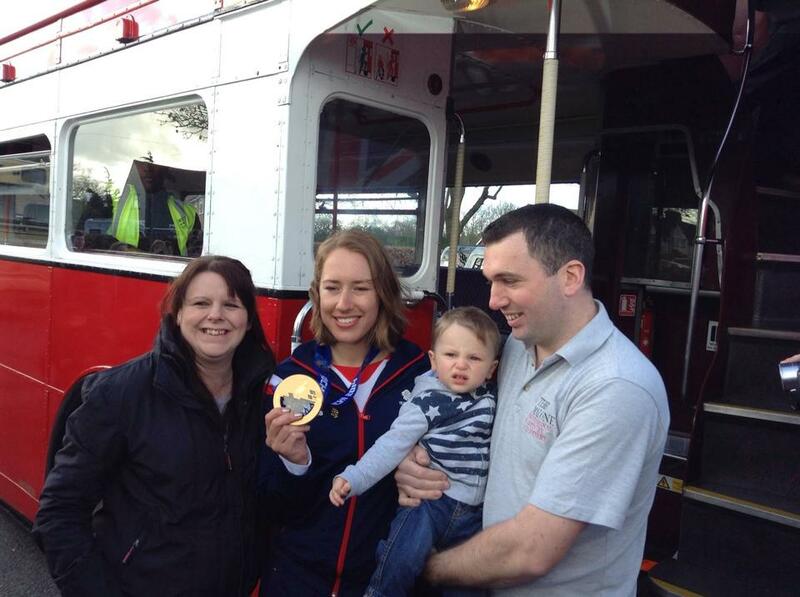 We were very proud to have been involved in Lizzy Yarnolds victory parade through the Sevenoaks district. 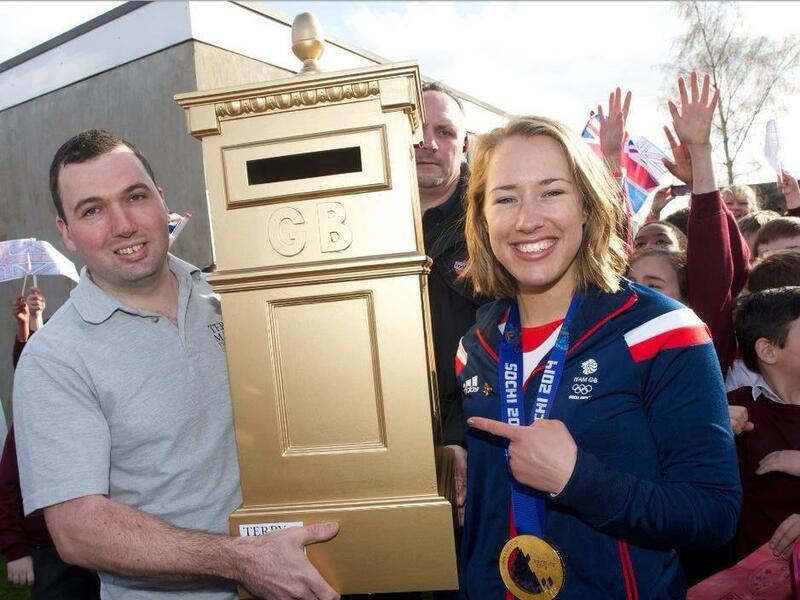 To celebrate Lizzy’s Olympic gold medal from Sochi 2014 we created a golden postbox. 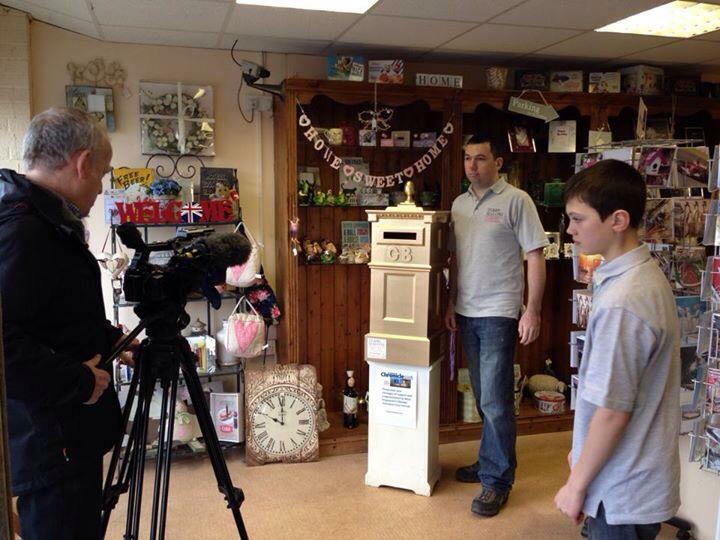 The postbox toured businesses and schools around Lizzy’s home town of West Kingsdown, collecting many cards and messages of congratulations on the way. At the end of the open-top bus parade we presented Lizzy with the postbox full of cards.